Home Home & Garden Grow Lights What is the Cheapest 1000 Watt Grow Light System? Many people get into the hydroponic gardening trend in an effort to help their lifestyle become more healthy and more affordable. It takes a little bit of time and effort to get started, but along with that time and effort you will also need some funds. Nothing come from nothing, not even soil free gardening units. If you want to get into indoor hydroponic gardening, you will need to invest in products and pieces of equipment. A grow light bulb should be on this list. Some people rely on the light from the sun by placing their system close to a window that gets good light exposure, but the most successful systems always include a grow light system. 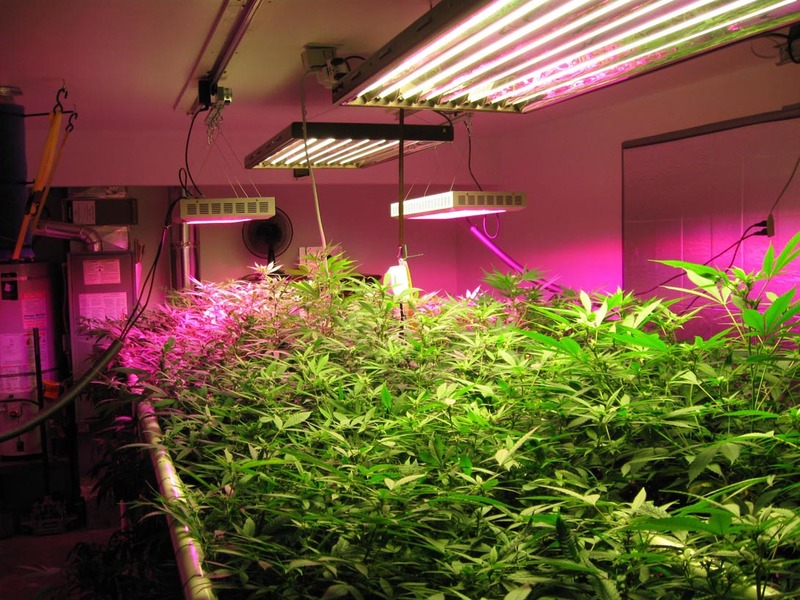 Just like in everything else in life, you will get what you pay for when it comes to indoor grow light systems. The more you invest, the nicer light system you will get. Not everyone needs the fanciest unit, though. If you want to save some money while setting up your hydroponics system, you will want to find a 1000 watt grow light system. They are very versatile in gardening, and are generally the most cost effective piece of equipment you will buy for your indoor soil free gardening system. 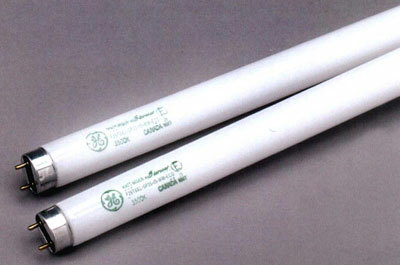 So, where can you get the cheapest 1000 watt grow light system? There are some places you can look to find the best deal. We can’t give you one definitive answer, as much as we would like, because the prices change and shift all the time. Take a look at the sources on this list, and you will be sure to find the 1000 watt grow light system that will add great value to your hydroponics gardening system without breaking your bank. Nextag: This is a great site to find many different things at a good price. This is a good place to look at what the average price of your 1000 watt grow light systems will be. You probably won’t find the lowest price, but you will only find high quality systems, and it can help you see what you should be spending, and this can help you weed out scams or too high priced items. 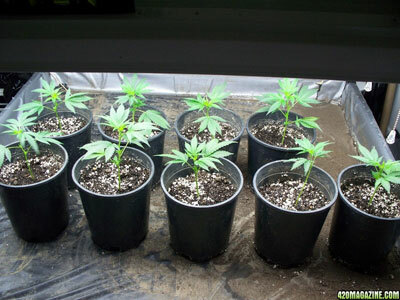 Cheap Grow Lights: This is another website that you can look through. It is a wholesale company that deals in selling off items they bought in bulk. This is how they can offer such low prices on items that are worth so much. The deals on this site can be hit or miss, but it is definitely something you will want to look into when putting your indoor hydroponic system. They don’t always have the greatest selection, but if you are not picky about the design or model type, then this is definitely the site for you to look into. Planet Natural: This is a company trying to make the world a better place. They want to motivate people to lessen their carbon footprint and make protecting the environment a priority rather than an after thought as it can so often be for so many people. 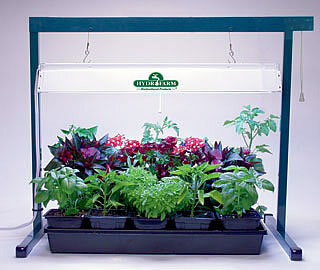 They love the hydroponic gardening trend, and sell many supplies to aid you in your indoor gardening pursuits. Grow lights are a part of this equipment supply. Even if this company doesn’t end up having the cheapest price on the grow light you want, you might want to consider purchasing from them anyway simply because they are a good company trying to do a good thing, and this seems to be a rarity in our world these days. Farm Surplus Chains: Stores like IFA and Cal Ranch all usually carry the supplies needed for projects like hydroponic gardening. 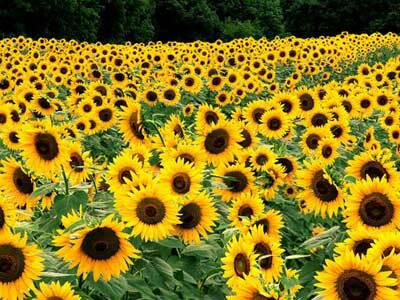 There is a good chance that they will carry 1000 watt grow light systems. If you don’t find it in their greenhouse supply section, then take a look at their baby animal incubator section. These chains can offer some of the best deals seen on these systems, but the drawback is that there is never a guarantee that they will have what you want. If you want to avoid a fruitless trip, then you can call them before hand and ask what they have for you. Hydro Empire: Hydro empire has pretty much anything you can think of needing for your hydroponic gardening system. That is all they do. They have all the products you will need, fair prices on those products, and good information on how to use those products. We like this site a lot because not only can it be a one-stop shop experience for your hydroponic gardening needs, but they offer some great product reviews. This allows you to read about how other customers have felt about what they purchased. This can help you avoid lemons and will keep you out of a situation where you regret a purchase made. Need a Bulb: This may not be the best place for you to find an entire grow light system, but if you are prepared to build a system from scratch, or if you are simply looking for a 1000 watt grow light bulb, then this is an awesome place to look. They offer any kind of light bulb you can imagine, including those you would need in an indoor hydroponic gardening system. In fact, if you find an especially good deal, we would suggest you stock up on the extra bulbs as they won’t go bad in storage, and this will cut back on your future costs in this new project you are undertaking. There are a lot of other places to look for cheap 1000 watt grow light systems both on and off the internet. These sources can give you a good place to start. If you find a place that is even better than the ones we have listed here, we would love to hear about them so we can pass on the savings to the other green thumb hopefuls who happen upon this article in the future. Previous articleWill a Normal Fluorescent Light Grow Plants? Next articleWhat Corals Can Grow Under t8 Lights?